From cars and trucks to planes and boats, if it has an engine, it’s in Bud’s Garage. 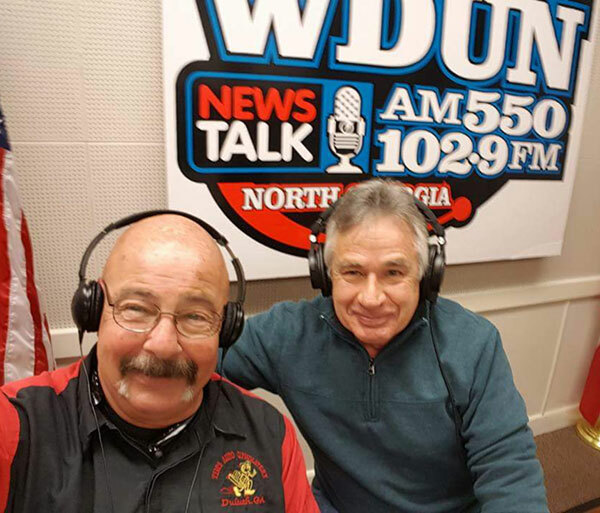 Join Bud Hughes and his panels of regulars and guests each Saturday for North Georgia's only local automotive show. Wide coverage of topics from technology and restoration to after-market and area events. Owner of Tim’s Auto Upholstery in Gainesville and Duluth. Tim has been in the upholstery business since learning the trade in the Air Force. He has been in business for 25 years. His shop’s work has been seen in the “Fast & Furious” movies, traveling exhibits and hundreds of car shows. His daily drivers include a 2015 Hemi Challenger, a Mini coupe, a turbocharged Chevy HHR Super Sport and his Harley. Tim and his wife Jody live in Auburn. Got a birthday coming up?